Click on one of the thumbnails below to access the 8 photos of this aircraft. Musketeer #134222 in 1978 at the Calgary International Airport. Musketeer #134222 while on strength with the Canadian Armed Forces at CFB Moose Jaw, Saskatchewan in 1980. The Museum&apos;s Musketeer had been in storage dismantled in Merrickville, Ontario for several years until it was acquired in April 2012. The Musketeer arrived at the Museum on April 6, 2012 and was quickly assembled and put on display. The Musketeer on display at the Museum. Canadian Armed Forces Musketeers in formation. The Beech Aircraft Corporation designed the Musketeer in the early 1960s as a light personal/training aircraft. The first production plane flew in 1963 and eventually 4,366 Beechcraft Musketeers were built, in 15 variants, before production ceased in 1983. The Musketeer is a single engined, low wing, four seat monoplane, with a fixed landing gear and limited aerobatic capability. 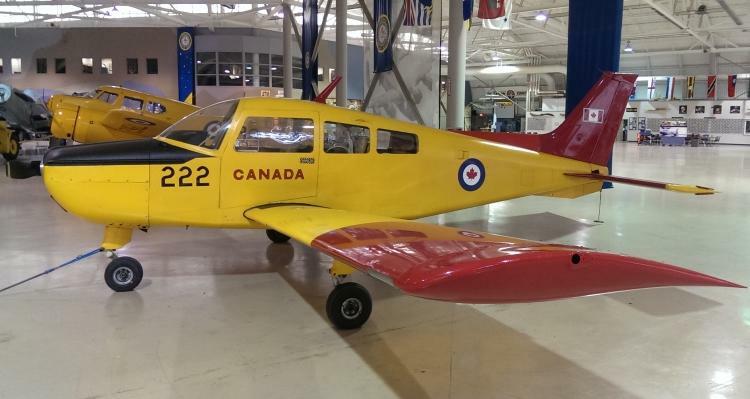 In the early 1960s, the RCAF's standard primary trainer was the de Havilland Canada DHC-1 Chipmunk. 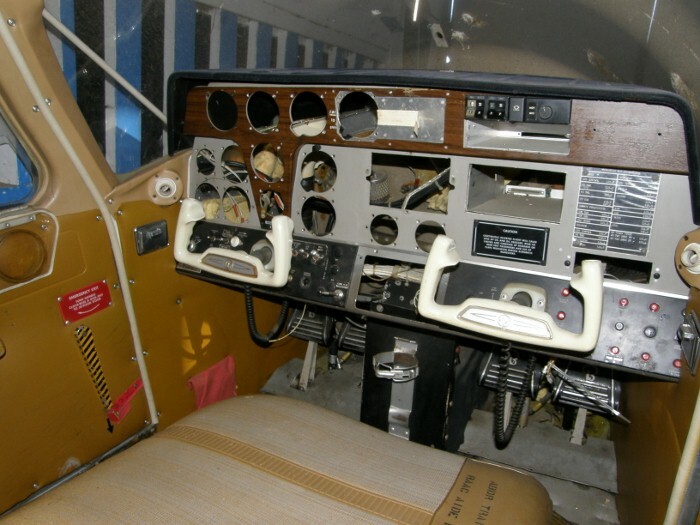 Basic flight instruction was completed by student pilots on the Chipmunk before they progressed to the then brand new Canadair CT-114 Tutor jet trainer. 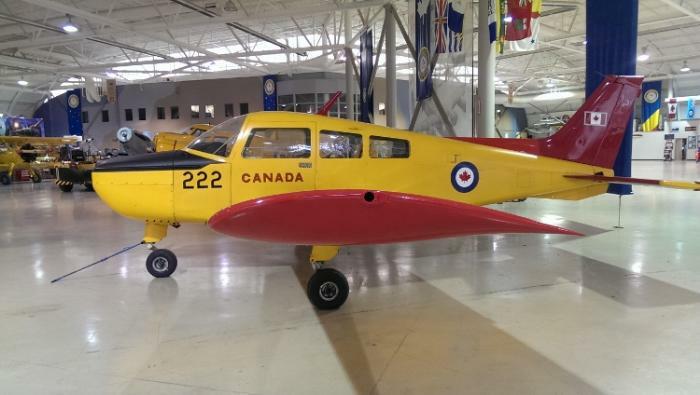 A decision was made by the RCAF to remove the Chipmunk from service and not replace it, because it was felt the CT-114 was easy enough to fly and a primary trainer was no longer needed. This was soon found not to be the case. The CT-114 quickly developed a "wash out" rate of approximately 55% to 60% amongst student jet pilots and it became clear that a primary trainer was indeed still required. 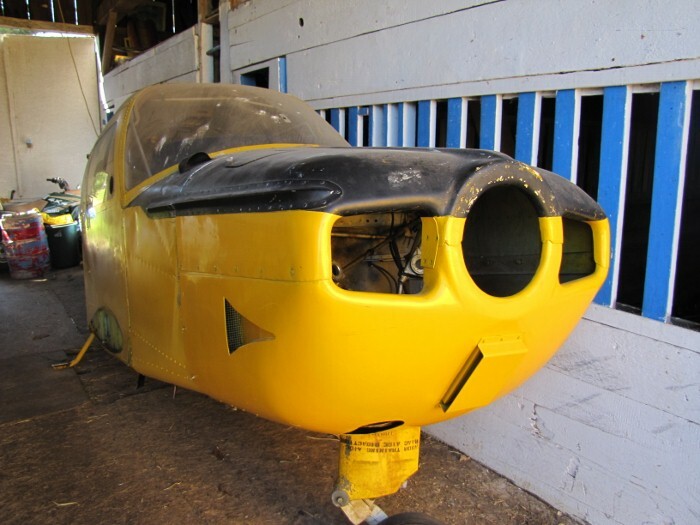 Chipmunks were reinstated in 1967 to provide basic training until new trainers could be acquired. 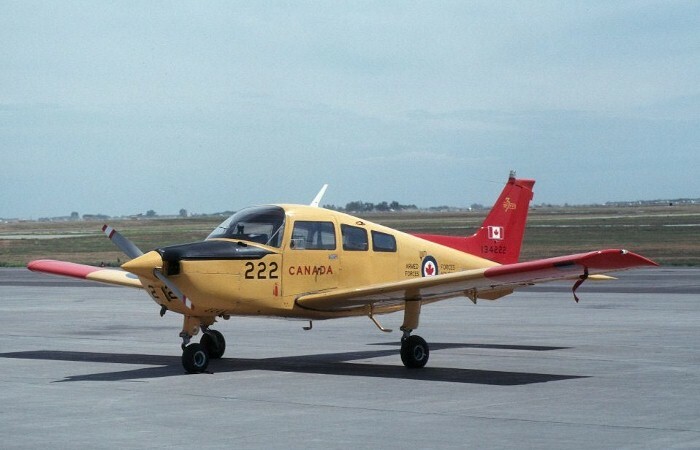 Due to the RCAF's previous relationship with Beech Aircraft, through operating the company's Expeditor transport plane, a hasty purchase of twenty four B23 models was made in early 1971. The first of the new Beechcraft trainers arrived at No. 3 Flying Training School, Portage La Prairie, in March 1971. 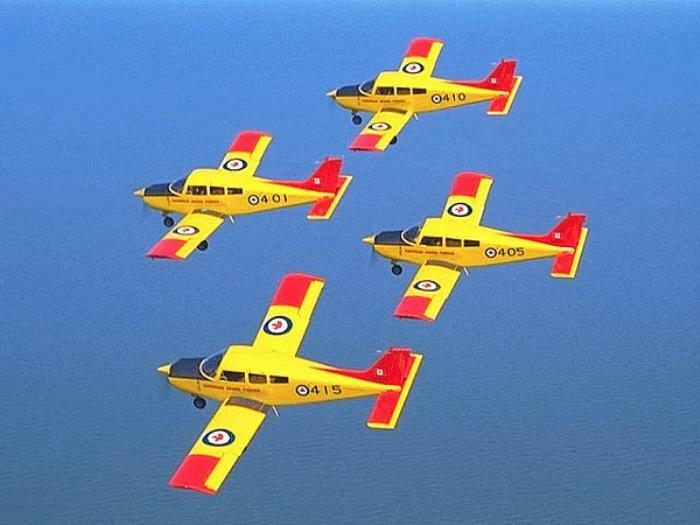 The new aircraft was designated as the CT-134 Musketeer in the new Canadian Armed Forces. The aircraft purchased were standard model B23s powered by a Lycoming O-360-A4G piston engine of 180 hp, but modified by the addition of a cowling strake, a horizontal stabilizer strake and a ventral fin to improve spin recovery. The new trainers stayed in service until late 1981, when they were replaced by twenty four 1982 model C23 Sundowners. These new aircraft were designated as CT-134A Musketeer IIs. Beechcraft Musketeers served with No. 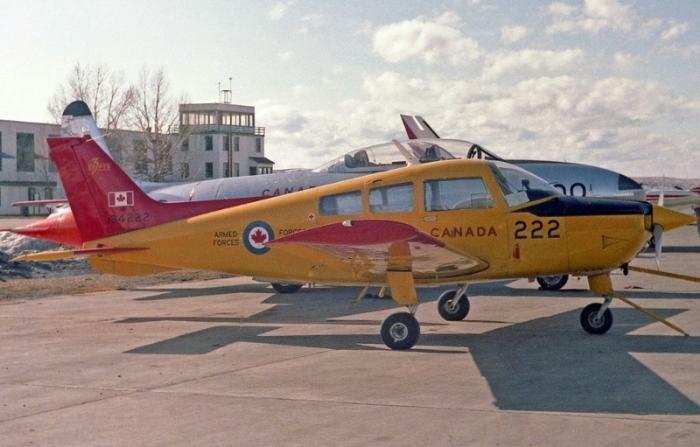 3 Flying Training School, Portage La Prairie and the Canadian Forces Central Flying School, Winnipeg, until they were replaced in 1992 by Slingsby Fireflies, operated under contract by Bombardier Aerospace. During their 21 years of service Musketeers trained approximately 5,000 Canadian military pilots. Upon retirement CT-134 Musketeers were not sold on for civilian flying, due to the stress they received in years of military operation. 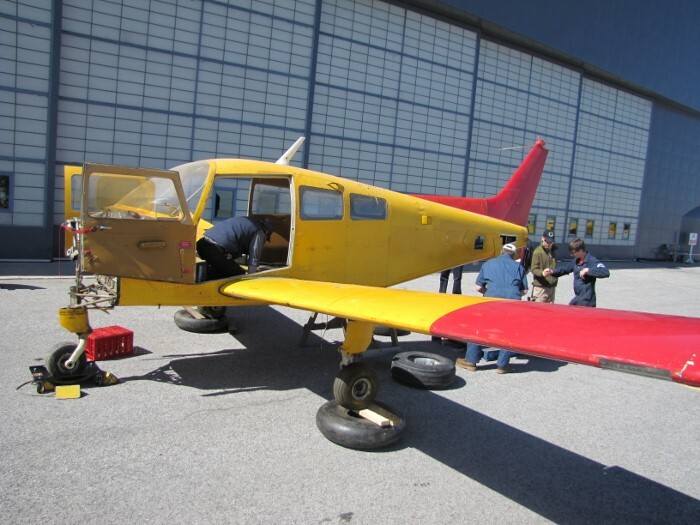 Instead, they were donated to aircraft museums or used for military/civil aircraft maintenance training. The Museum's CT-134 Musketeer was delivered to No. 3 Flying Training School, Portage La Prairie in 1982, where it served as a primary trainer until it was retired from the Canadian Armed Forces ten years later. 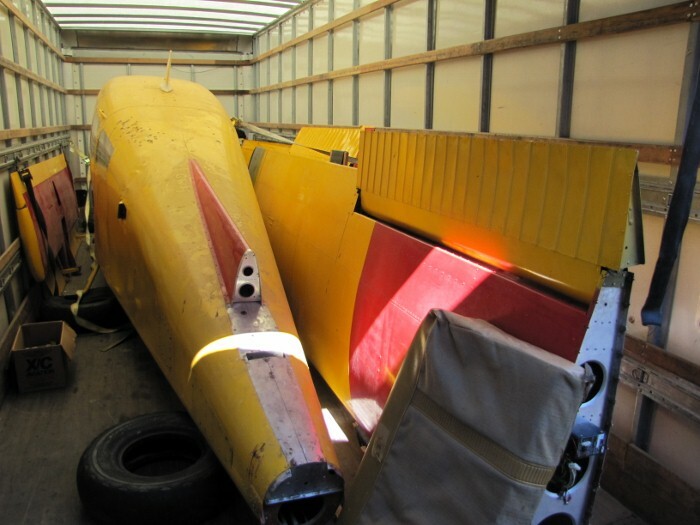 The aircraft had been in storage dismantled in Merrickville, Ontario for several years until it was listed for sale on Kijiji. The Museum acquired the aircraft in April 2012.